I’ll be honest, this was not a good week to be Oliver Queen. Normally I’d say being a billionaire superhero is a pretty good gig, but when an extremely smart, super-powered psychopath has made your destruction the endgame of a crazy promise, life just isn’t good. This week Arrow channels it’s inner Dark Knight Rises in the appropriately titled “Deathstroke”, as Slade Wilson takes a page out of the Bane “How to break a Hero” handbook and finally puts into play his master plan to destroy Oliver Queen. Luckily for us, Oliver’s pain is our gain, and Arrow delivers another fantastic character driven episode that helps sets the stage for the remainder of the season and moves us one step closer to Slade and Oliver’s big showdown. Picking up right where “Birds of Prey” left off, Slade now has Thea, and that sets the stage and tone for the entire episode. “Deathstroke” is really all about the start of taking everything away from Oliver, and in that this week does a fantastic job. Throughout the entire episode there is a real sense of helplessness with Oliver, and Stephen Amell does an amazing job portraying that feeling of desperation and anger toward the simple fact that he can’t stop Deathstroke. Manu Bennett also does a fantastic job showing Slade as the confident villain holding all the cards, who also happens to be one step away from being a complete mad man. I loved that the writers are now showing us that Slade is seeing Shado. It showed how mentally damaged Slade really is, despite how much he seems to have it together on the surface. It will be interesting to see if his mental state will end up being his undoing. 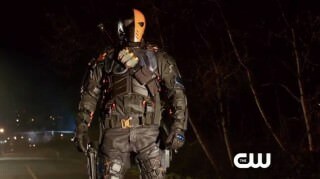 I was also excited that we got our first really good look at Wilson in the full Deathstroke outfit. I’m still not a huge fan of the mask, but everything else looks great and honestly just seeing Deathstroke on the screen doing villain stuff gets me all geek up. I cant wait for the Arrow/Deathstroke season two final throw-down. With Oliver’s bad decisions starting to pile up over the last couple weeks, I was really glad to see someone finally point it out. It’s the first time team Arrow has shown any kind of rift, and it made sense it would be Roy to be the cause of it. Even though Roy has always been a little bit of a hot head, he was right about Oliver making too many mistakes recently and having him leave Thea might’ve been the biggest so far. I was honestly a little surprised no one else from the team agreed with him. Ever since Slade has gotten into Oliver’s head, Oliver hasn’t exactly been on top of his game. That said, it was still surprising to see Roy decide to quit the team and leave the city. I’m guessing that is a temporary thing, but how temporary remains to be seen. I’m sure Oliver at some point is going to need someone who also has superpowers to help him take down Deathstroke. 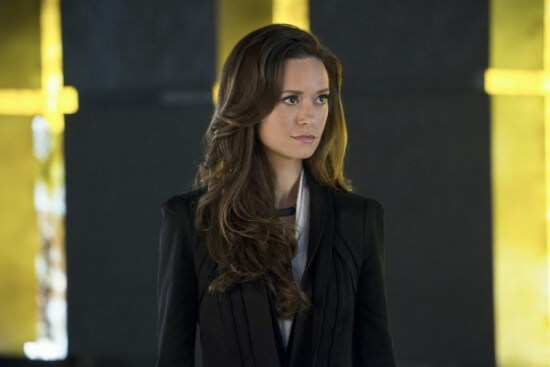 Speaking of bad decisions, Isabel Rochev has finally resurfaced just in time for Oliver to make the biggest one yet and give her control of his company. Did anyone else think it was a smart idea to give even temporary control of your company over to the woman who tried a hostile takeover earlier this season? I know he was worried about his sister, but come on writers, that made no sense. So as predicted she screwed Oliver (again) and now has his company, what I didn’t see coming though was that she is also working for Slade. Arrow has had so many different subplots this season, I just assumed that Isabel was working towards her own evil agenda that would play out in its own episode/storyline at a later date. I’m glad they went this route though, it shows how well Slade has planed and executed his plan and how far ahead of Oliver he really is. Plus it instantly made Isabel Rochev much more interesting, and considering how much I could’ve cared less about her character given her season long sporadic appearances, that is a good thing. Of all the things that Slade put into motion this week, the biggest might also be the most game changing for the show. 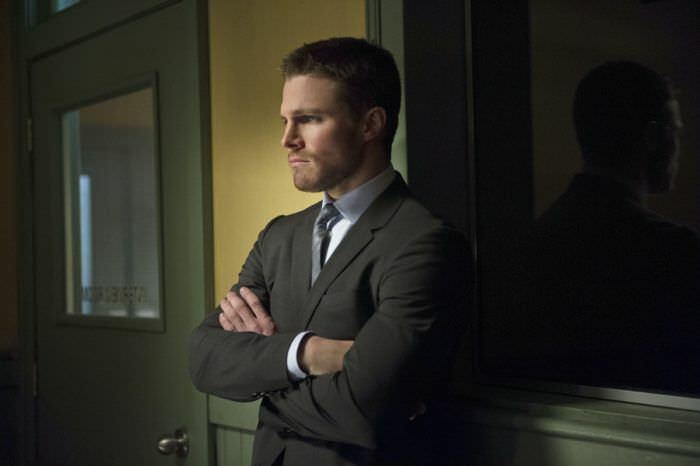 There were two secrets reveled that will have a enormous impact on Oliver Queen. The first was that Thea was told Malcolm Merlyn is her father. This clearly will have a huge fallout in the Queen family, and of course it happens just as Oliver seemed to be working things out with Moira. I personally hope this will lead to Merlyn coming back to help against Deathstroke somehow. His character still has an open storyline on the show, and really anytime the writers can find a reason for John Barrowman to show up is a good thing, The second secret told was to Laurel, and it was a big one. She now knows Oliver is the Arrow, and I don’t think that’s going to go over well. Not only will she probably realize her sister is Canary, but also that her father is in on it to. Not to mention she spent the first part of this year trying to get the Arrow arrested. Laurel picked a bad time to quit drinking. Then there’s the fact that her father has now been arrested for helping out the Arrow, and I bet she’ll probably end up having to prosecute her own father. Things never get easier for Laural Lance. Arrow is really peaking at the right time. 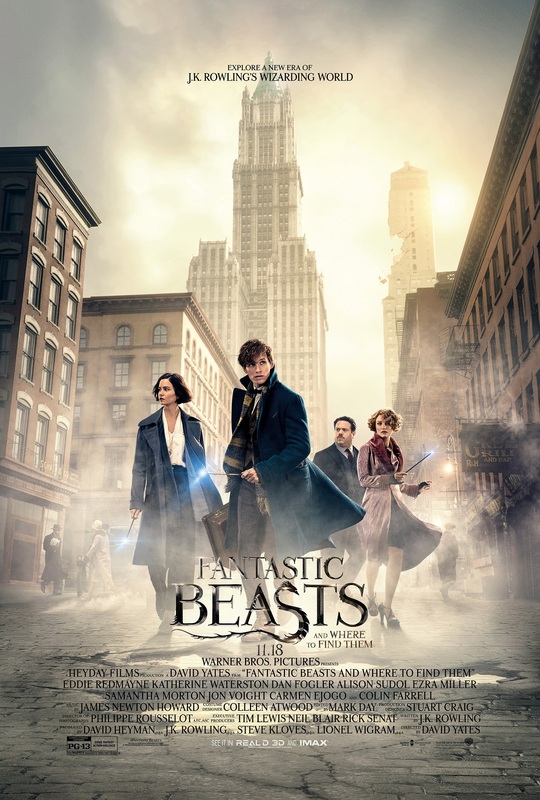 All the characters, and the actors playing them, are hitting their stride going into the final stretch, and with every episode building momentum into the next, there is a definite sense that the end is near. With only a handful of episodes left this season, the writers are finally pulling out all the stops and like Slade, putting their final plans into motion. 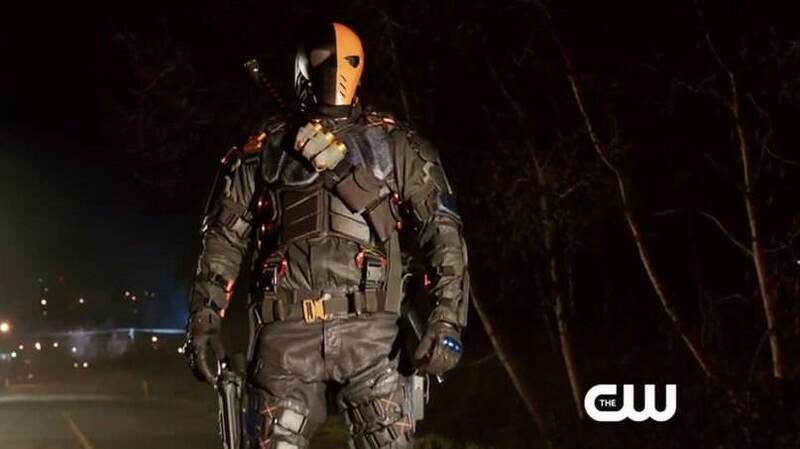 Most importantly though, Deathstroke is finally coming after Oliver Queen. The end of season two is looming, and it looks like it’s gonna be epic. I give “Deathstroke” 9.25/10 reasons that Bane and Deathstroke should write a how to revenge guide. 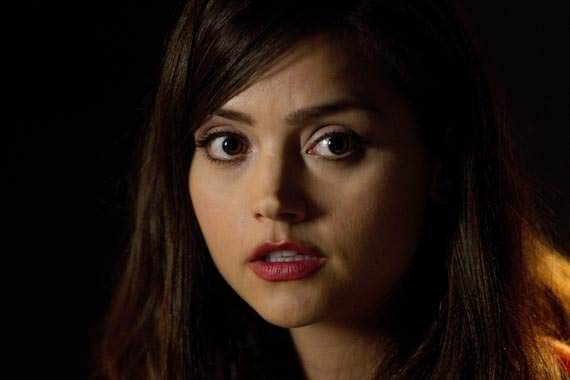 Doctor Who, Season 7: Let’s catch up.